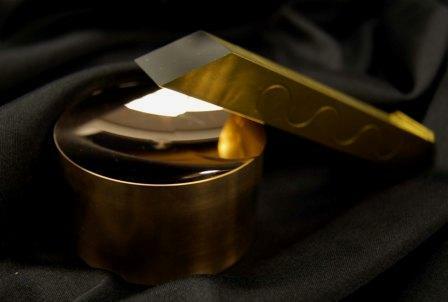 Syntec Optics Diamond Turning – What Makes us Unique? Syntec Optics Diamond Turning Team is comprised of individuals with a broad background in diamond turning. Stemming from the Moore M18 days to the most current, state of the art Precitech nanotechnology diamond turning machines available today, we have 36 years of combined diamond turning experience. The tight knit group works together to develop new diamond turning processes and solve the toughest problems. 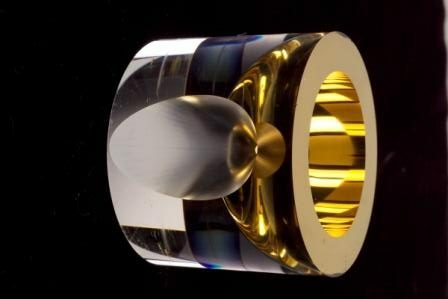 Syntec Optics is widely known and acknowledged for diamond turning lenses/surfaces that others have failed at. Our Single Point Diamond Turning (SPDT) technicians are well versed on a number of machines, both manual and CNC. Due to the custom nature of our work, we have the ability to quickly adapt and change to suit our customer’s unique needs. 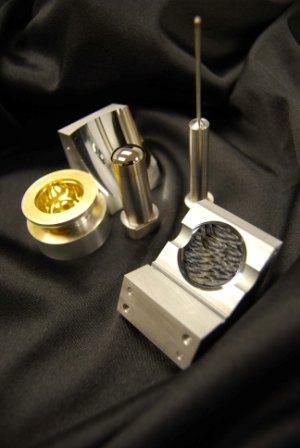 We tackle and successfully deliver an extensive variety of diamond turning. We have the capabilities to diamond turn large 600mm OD mirrors to 80lb, 250mm ID hemispherical mold inserts to tiny 1.7mm OD polymer prototypes. Close support with software engineers that adapt our software to handle some of the most challenging surface forms out there. Syntec Optics SPDT machines are not just “out of the box”. Each machine is adapted to handle the variety of work we do on advanced optical materials. Additions include risers, tables, custom tool posts, on board cameras, custom coolant lines etc. Syntec Optics unique Diamond Tooling selection. Over the years, we have designed, created and maintained an impressive collection of diamond tooling configured in different geometries, sizes, styles, both natural and man-made diamonds, giving us the flexibility to cut almost any surface. This affords us an opportunity to offer shorter lead times in many situations, as we do not usually have the 3 – 6 week lead time for new diamond tooling. Find out what makes our Diamond Turning Technology unique at SyntecOptics.com. From custom optics to rapid prototyping, we are ready to assist with your project.